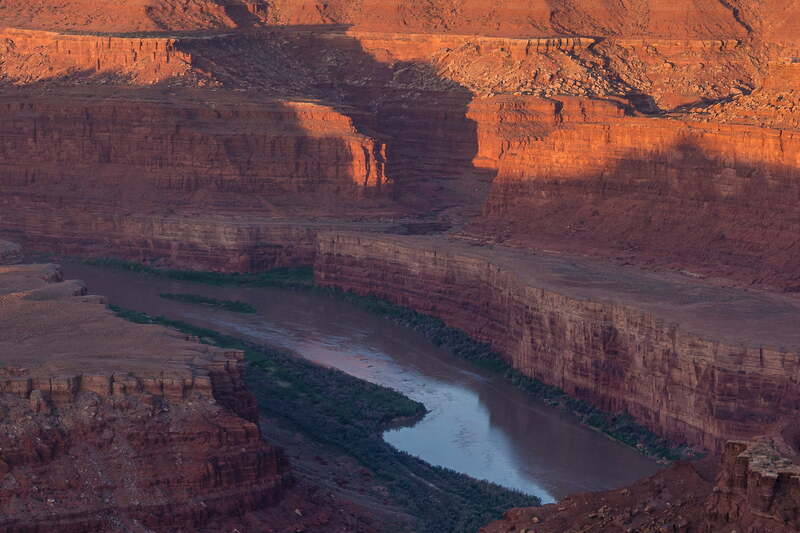 As the Colorado River flows through the American Southwest, it continually creates some of the most awe-inspiring landscapes on the planet. Its impact is so large, and its effect so vast, that it’s hard to comprehend. There are, however, certain vantage points which offer enough breadth and context to begin to give the full impression of the amazing phenomenon. 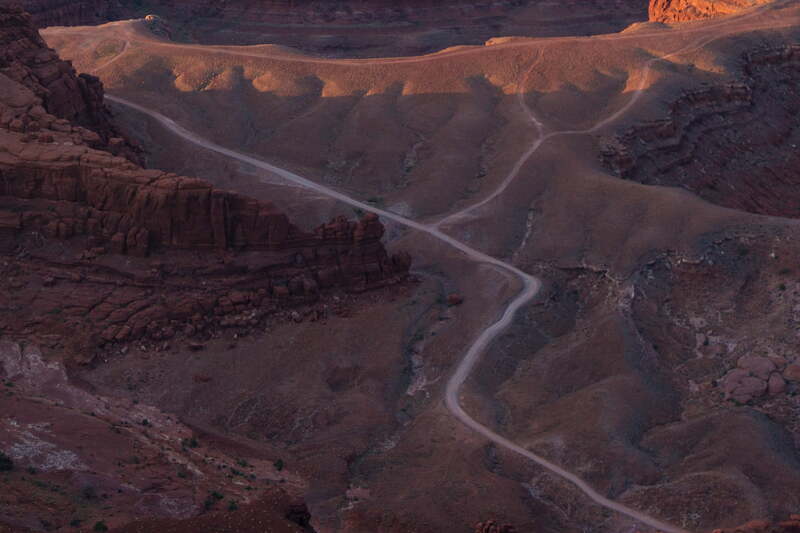 Dead Horse State Park outside of Moab, Utah is one such place. 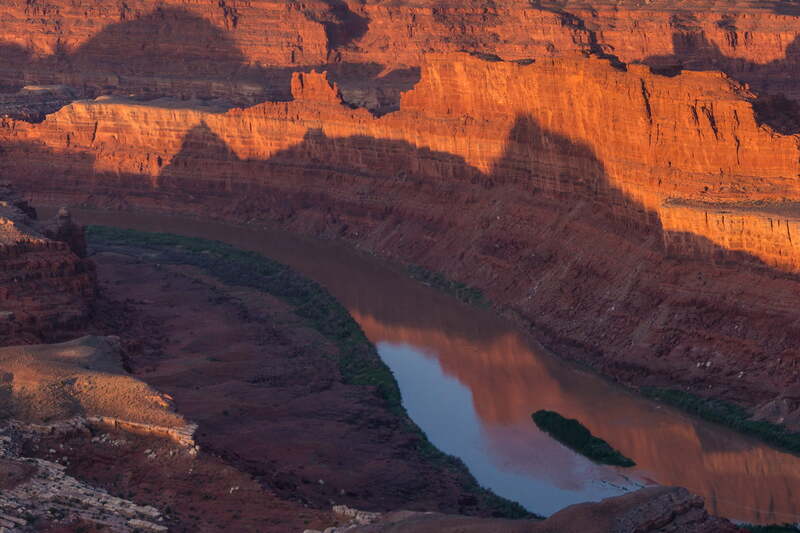 With views nearly as broad as the entire horizon, one can see the Colorado River and the layers upon layers of rock through which it has traveled to its current location, deep in the canyons. 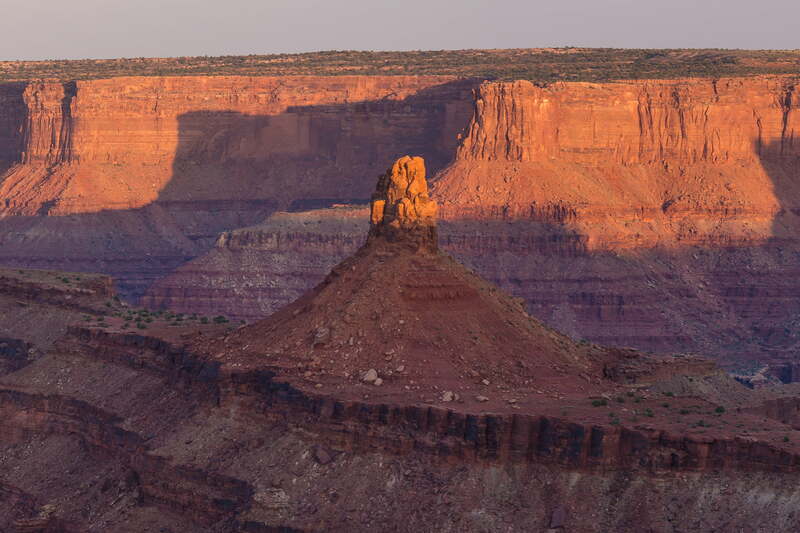 As with many landscapes, this is a perfect location from which to watch the start of the day. 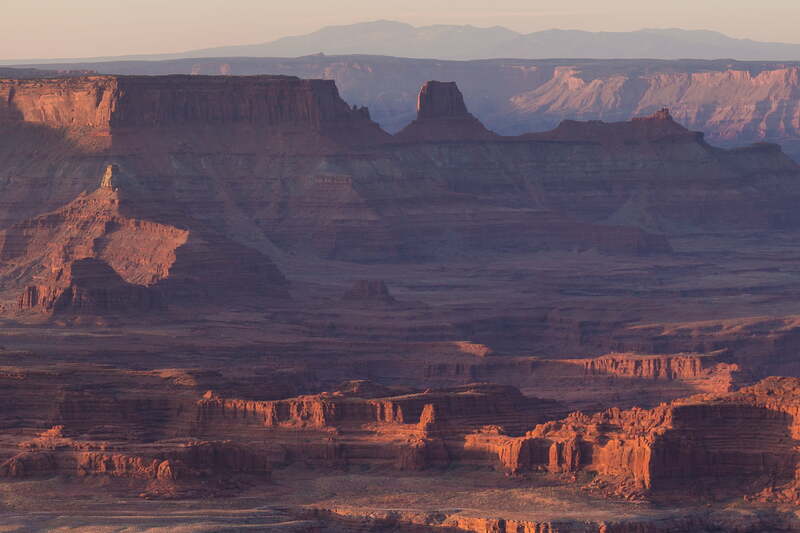 As the sun paints its way down the various walls of Canyonlands National Park, each color and hue is highlighted, and the full character of the landscape is revealed. 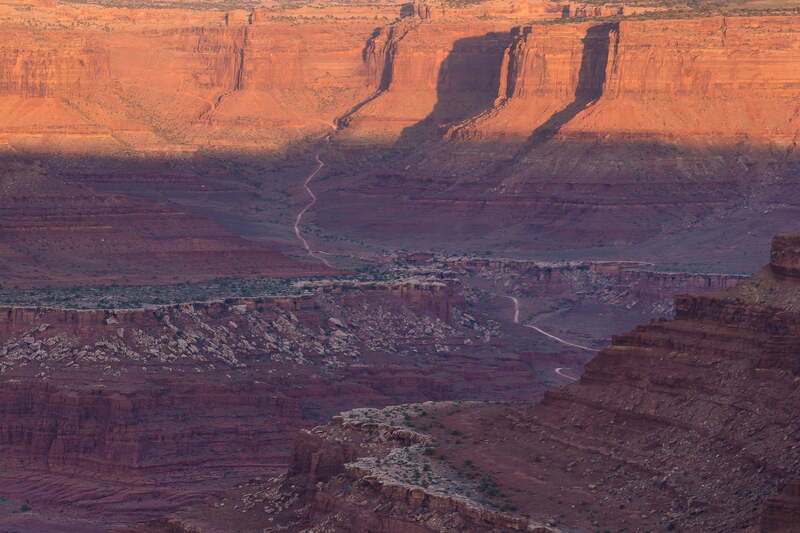 No trip to the Moab area is complete without taking in this perfect morning meditation. 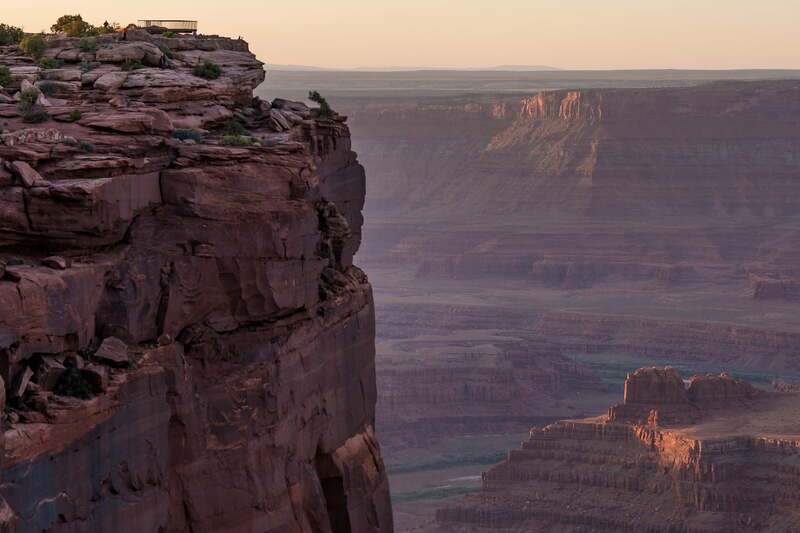 This 237-megapixel VAST photo is one of the highest definition photographs ever created. It has a resolution equivalent to 114 HDTVs.